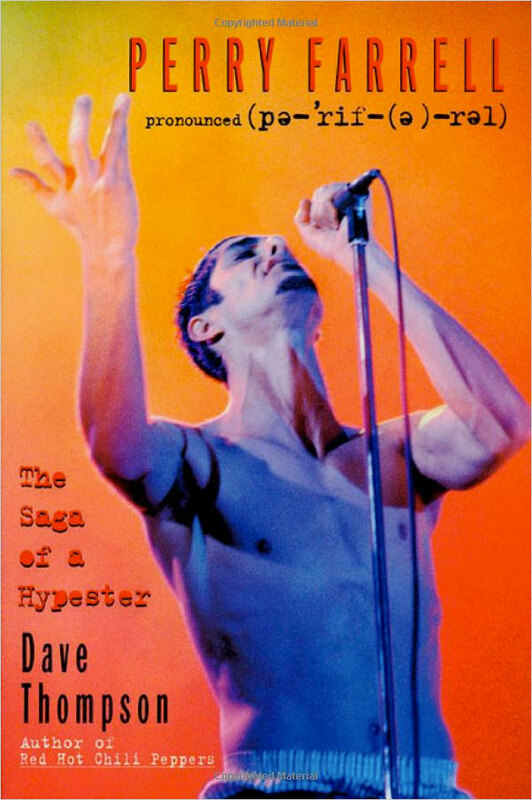 Saga of a Hypester is an unauthorized biography of Perry Farrell by David Thompson. It was published on September 15, 1995 by St. Martin’s Griffin. It is out of print, and has been for several years. It should be noted that for dramatic purposes I have occasionally taken the liberty of constructing scenes and dialogue based on previously published statement by or about Perry Farrell.